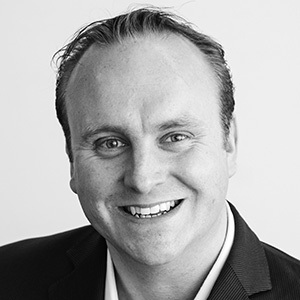 A master of delivering the highest levels of customer service, David is responsible for driving customer focus into all aspects of Ecrebo’s business to ensure retention, satisfaction and loyalty. David has a track record of establishing new operations, leading teams and executing major projects from inception to delivery. 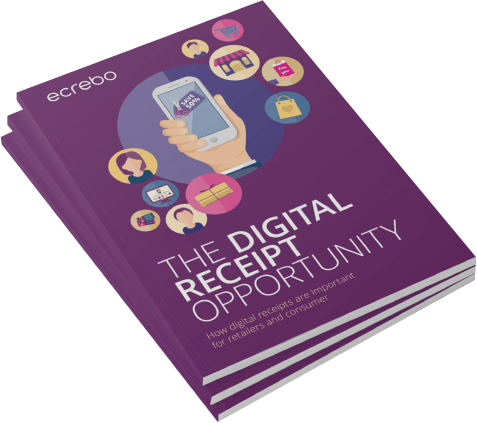 As Ecrebo Co-Founder, David also has significant experience with managing processes and platforms. Prior to founding Ecrebo, David had more than 10 years’ experience in management and finance for leading fund management companies including De Putron and Amiri Capital.